"Business Communication Systems and Wiring"
We are located in Lafayette Louisiana and we provide expert sales and service to local customers and national telecommunications vendors. 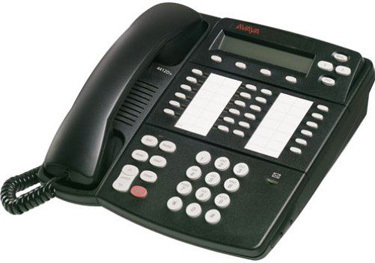 Telwerx Communications specializes in the installation and maintenance of Communication Systems including, Avaya IP Office, Avaya Partner, Lucent, AT&T telephone and voice-mail systems, NEC SL1100. We install Cat 5, Cat 6 cable, and Fiber Optic cable. We have been in the telecommunications field for over 28 years and have the knowledge to implement, service, and maintain a communication system to help a business grow and stay on the cutting edge. Small and Medium sized business? 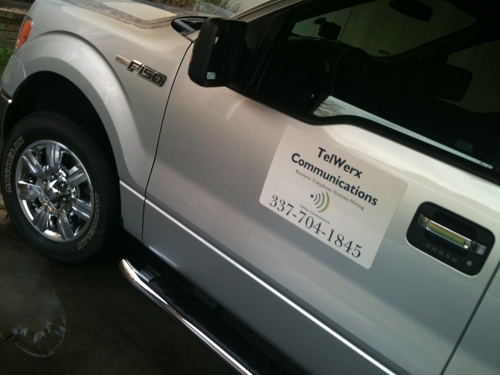 Telwerx Communications has a system fit exactly to your needs. A fit that is perfect and at the right price. Telwerx Communications hourly and service call rates are very competitive. Call us when you need to make a move, add, or a change to your system. 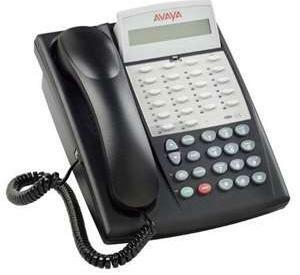 Let me quote a new telephone system, or a refurbished system to save even more money. New and used systems have 1 year warranties. Telwerx does not represent Avaya Communication, Lucent Technologies, or their affiliates in any way. 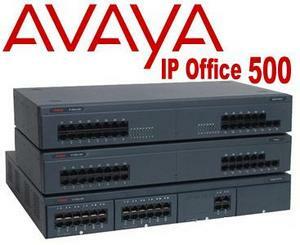 Merlin, Merlin Legend, Merlin Magix, Partner, Spirit, and Definity are registered trademarks of Avaya Communications. Nor Does It Represent Nortel or their affiliates.